So as far as weeks go this one was pretty good. I ate pretty well after my nutritionist appointment. Before my appointment I felt like it was my last supper so I ate Chinese food....oops! Let me just tell you the nutritionist scale was also not my friend. I was slightly horrified and clearly, what I am doing is not working! But the jeans still button, and actually fit quite a bit better than two weeks ago! 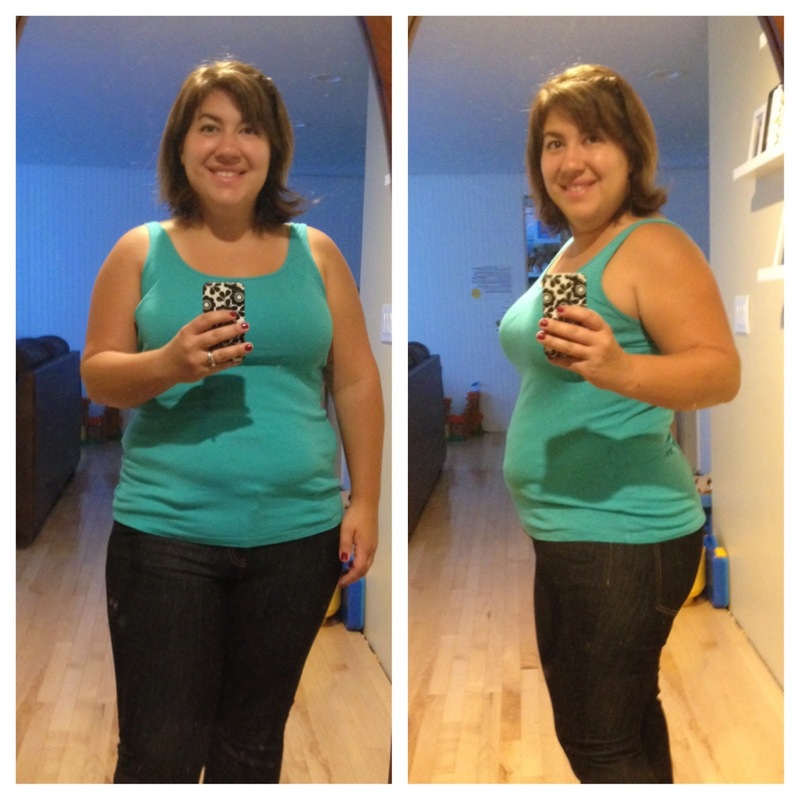 Just a few days of great eating and there is already a difference in my stomach! 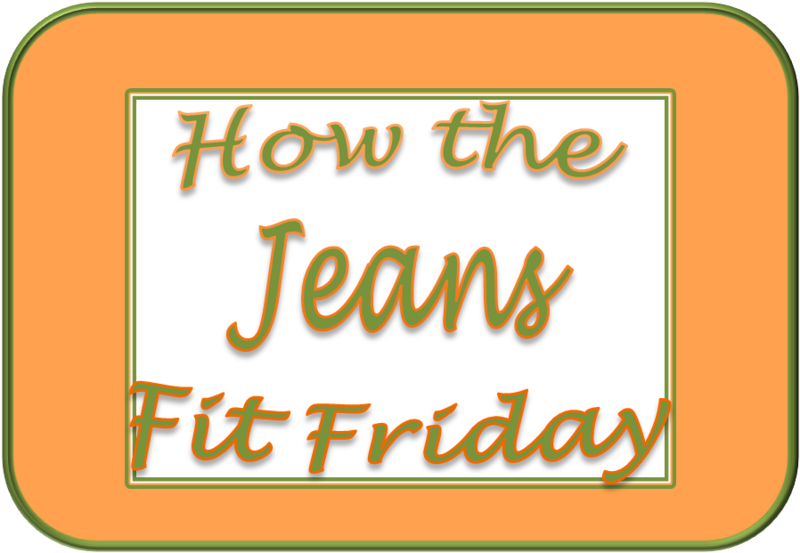 I look forward to fitting into these jeans beautifully over the next few weeks! If you want to hear about my plan and see more of what the nutritionist had to say, click here. I followed my meal plan all week, ate great breakfasts and lunches and snacked on fruit and veggies. I prepped my fruits and veggies this week. I scheduled and planned my grocery shopping/prep/ and freezer meals days on my calendar. I am ready to go! I ate Chinese food and maybe various other things in preparation for my big appointment...I can't imagine why I am overweight?? I didn't get my steps this week. I really chose to focus on the food and catching up on sleep. I have been transitioning into an earlier bedtime which has been working out pretty well. I still struggle going to bed early, but I think by Tuesday morning I will be ready for my early morning routine! Still working on drinking more water and starting much earlier in the day and that is working out great! If you follow me on Instagram you will see that by 9am yesterday I had already drank 2 large glasses! Grocery shopping and meal prep on Monday this week, the day before school starts. Starting my early morning routine on Tuesday. Tracking my food each day on My Fitness Pal and working to stay within 1200-1400 calories. Have a great long weekend! Happy Labor Day!